Directed by John Landis and starring Eddie Murphy and Dan Ackroyd “Trading Places” is one of the strongest comedies of the 1980’s and stands as some of the best work for the main participants. 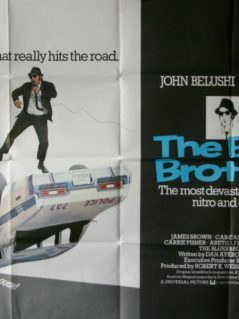 With impressive artwork by Adrian Purkis the film poster that accompanied the release is a very clever design and one of the most memorable and best of the comedy genre. 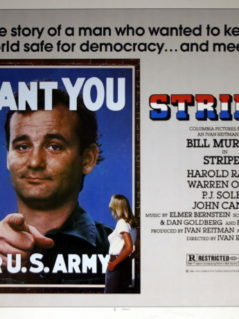 The original 1983 UK (British) one sheet movie poster offered here was originally rolled (as issued) & presents in excellent unrestored condition with great colours and outstanding artwork. 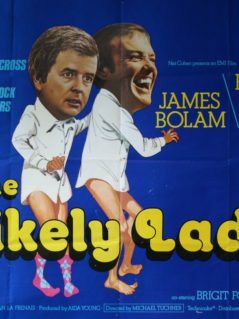 A very rare poster and genuinely scarce in this British portrait format that represents a highly very collectible & desirable original film memorabilia from a film lauded as a modern comedy classic and poster artwork that is such great fun ! Trivia: In 2010, as part of the Wall Street Transparency and Accountability Act, which was to regulate financial markets, a rule was included which barred anyone from using secret inside information to corner markets, similar to what the Duke brothers tried to do in the movie. Since the movie inspired this rule, it has since become known as the Eddie Murphy Rule. 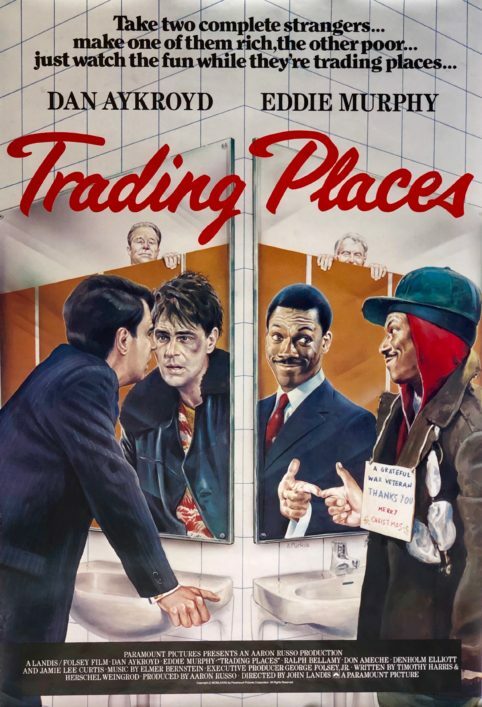 “Trading Places“ is one of the best movies and one of the best comedies that I have had the privilege of viewing and almost every aspect of this movie is done to the highest excellence and the highest quality. I have always considered that some of the most entertaining and enjoyable movies came out during the 1980s and “Trading Places” definitely falls within this category. 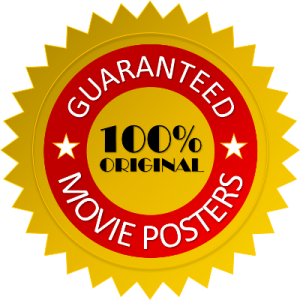 Everything is a success with this movie –the high quality of acting from both the main actors and the supporting cast, the wonderful humour and engaging dialogue contained within the script, the development of the plot, the music selection provided for the various scenes and even the atmosphere and scenery contained in the movie. Eddie Murphy and Dan Ackroyd are particularly outstanding in their various roles –and keep the excellent performances up in their reversal of roles. Ralph Bellamy, Don Ameche and Denholm Elliot also provide their characters with a great amount of depth and dimension and make what would have already been a wonderful comedy success even more entertaining. The only very minor criticism is that Jamie Lee Curtis is meant to portray a prostitute in this movie. Jamie Lee Curtis is much too high quality of an actress for the role of a prostitute and I think if the emphasis had been on her character’s profession it would have weakened her contribution to the movie. But thankfully the writers and producers recognized that she shouldn’t be portrayed in a one-dimensional role and her truly wonderful and highly excellent acting abilities shone through during the whole movie. The script flowed naturally and had an edge to it that made it both entertaining and intriguing. Even though the storyline and outcome was slightly predictable, the scriptwriters succeeded in keeping you interested and keeping you entertained as the sequence of events unfolded. The humour contained in the movie is genuinely entertaining and doesn’t sound forced or strained in the same way that it does in some other movies. Dan Ackroyd and Eddie Murphy make a thoroughly wonderful team and I hope they someday consider doing another movie together. I think the 1980s marked the high point of Eddie Murphy’s career and this was one of the movies that cemented his reputation as a great comedian.